The race for City Councilor Position 2 between incumbent Kirk French and challenger Eddy Morales remains too close to call. Following Oregon law, a vote differential in this race that is less than 60 votes requires an automatic recount. As of Thursday afternoon, French had 15,116 votes, or 50 percent, just ahead of Morales with 15,064 votes, or 50 percent. "I'm one of those 'It's not over until the fat lady sings,'" French said. Morales released a statement to his supporters Wednesday evening, sharing excitement over the 1,700 votes they made up throughout the day. "Thank you all for your votes and hard work," he wrote. 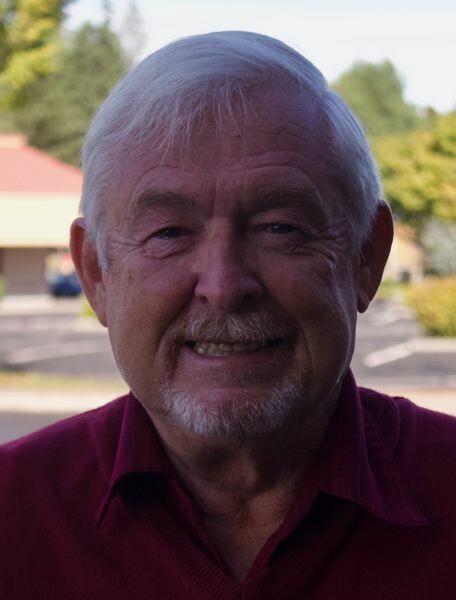 French moved to Gresham in 2007 and was elected to a four-year term on the City Council in 2014 after previously filling a vacancy in the seat for a year. He was selected by his fellow councilors to serve as council president, which will continue through the remainder of his term. French, now retired, worked his way up to eventually serve as president of Burns Brothers Inc., which operates truck stops in the region. He later worked as the district manager of Travel Centers of America. His political priorities are job creation, financial stability and in-depth fiscal oversight of the city. Morales runs a public relations firm and is active with political groups and volunteer organizations. He is on the National Gay and Lesbian task Force and wants to support the community and make a positive change for social justice. 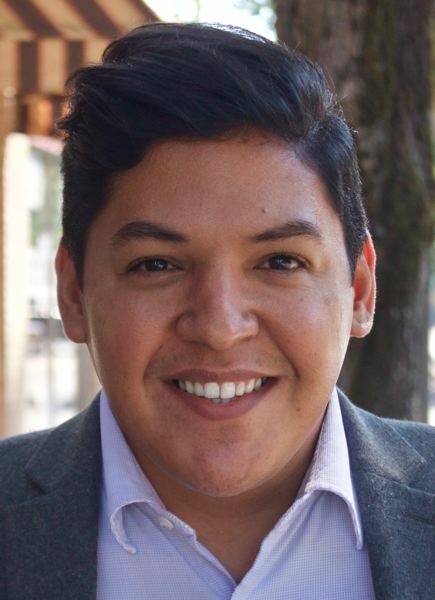 He is the treasurer of the Democratic Party of Oregon and lived in Washington, D.C., for 13 years, where he was the president of the U.S. Student Association and active in congressional and state elections. Morales bought a home in Gresham in 2010 and has been living locally full-time for the past six years. His focuses through the election have been housing insecurity, transportation equity and keeping families together and strong.